Neue Grafik, the “International Review of graphic design and related subjects”, was initiated by designer Josef Müller-Brockmann and published in eighteen issues between 1958 and 1965 by an editorial collective consisting of him, Richard Paul Lohse, Hans Neuburg und Carlo Vivarelli ( LMNV ). The complete volumes are now available in an excellent facsimile reprint from Lars Müller Publishers. 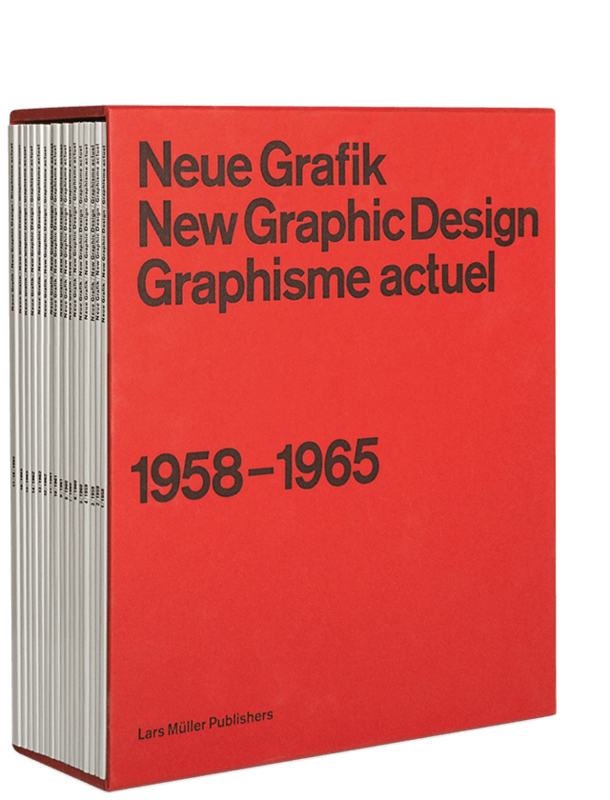 From a historical point of view, Neue Grafik can be seen as a programmatic platform and effective publishing organ of Swiss graphic design, an international authority in its field at the time. 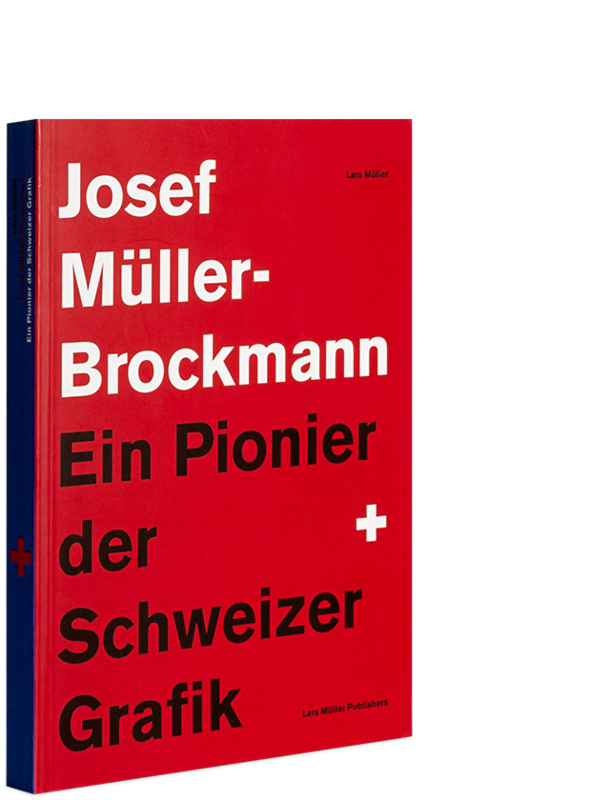 Protagonists of the Swiss school and its rigorous Zurich fraction lead an essential discourse on the foundations of current communication and constructive design. The influence of this movement cannot be overstated. 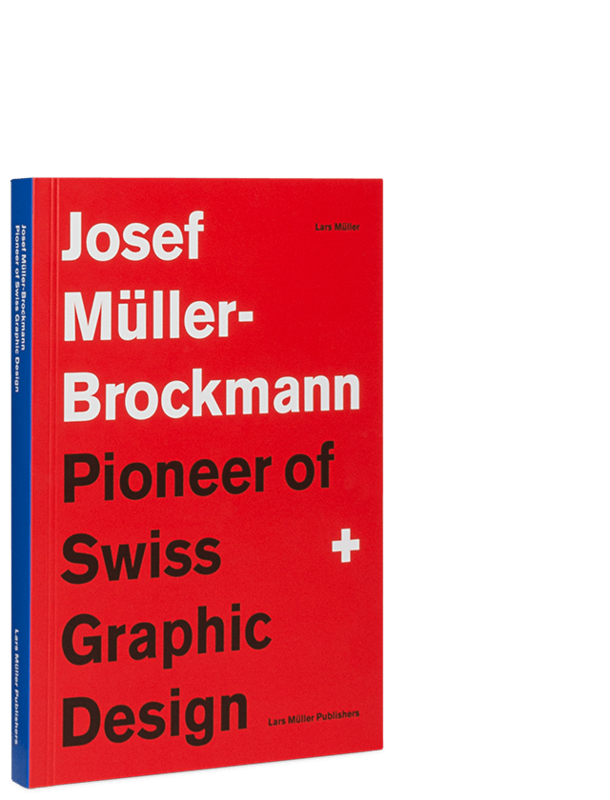 The Swiss school, also called “International Style”, became exemplary for the conceptual approach to corporate design of increasingly globally operating corporations and an influential precursor in the design of individual projects, such as posters, exhibitions, and publications. Additional delivery costs except for Switzerland, Germany and Austria. When placing the order leave your phonenumber! Contact us if you intend to order more than three copies: [email protected]. Catherine de Smet is an art historian and author of numerous articles about the history and actuality of graphic design and contemporary art. She teaches history of graphic design at several French art schools. Steven Heller was an art director at the New York Times for thirty-three years. Currently, he is co-chair of the MFA Designer as Author Department, Special Consultant to the President of SVA for New Programs, and writes the “Visuals” column for the New York Times Book Review.